Keeping in mind the diverse requirement of our clients we are involved in offering a wide gamut of Catalogue Stand. This Catalogue Stand is offered by us in various sizes. 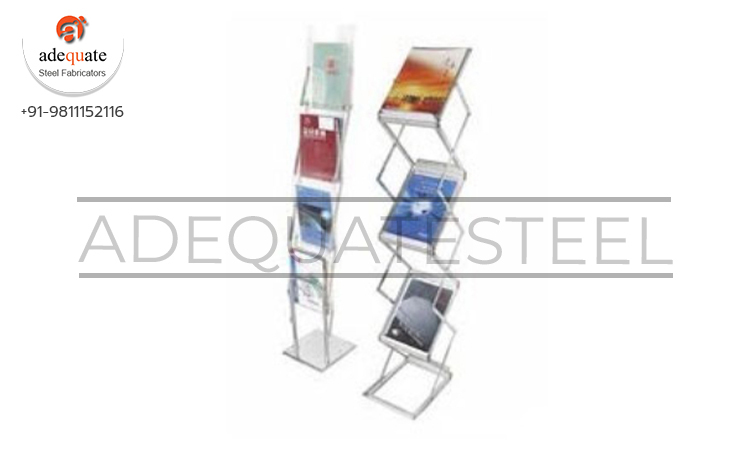 The offered Catalogue Stand is extensively used for putting leaflets, Catalogues. Moreover, our products are of supreme quality.